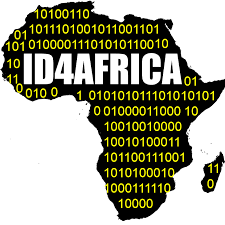 De La Rue are attending The 4th Annual Meeting of the ID4Africa Movement. 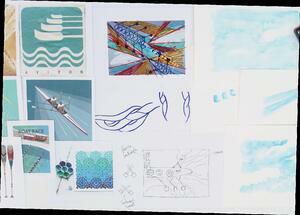 Scroll down to read about more about the workshops we are holding and to watch some of our latest videos. 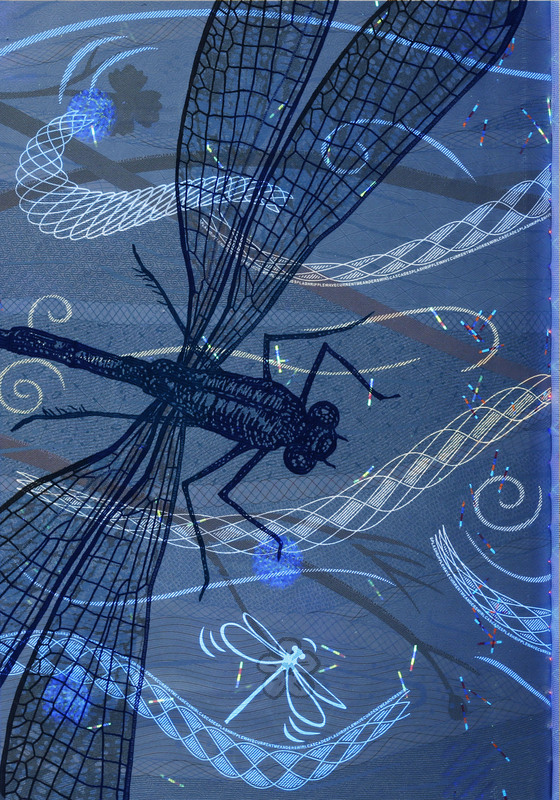 All workshops will be held in De La Rue's meeting room outside the main exhibition hall in the lobby - visit stand E6 if you have any questions. 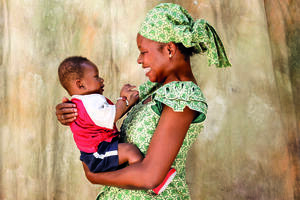 Recognizing the critical importance of protection of identities – and CRVS - the Sustainable Development Goals set the ambitious goal to provide legal identity for all, including birth registration by 2030. 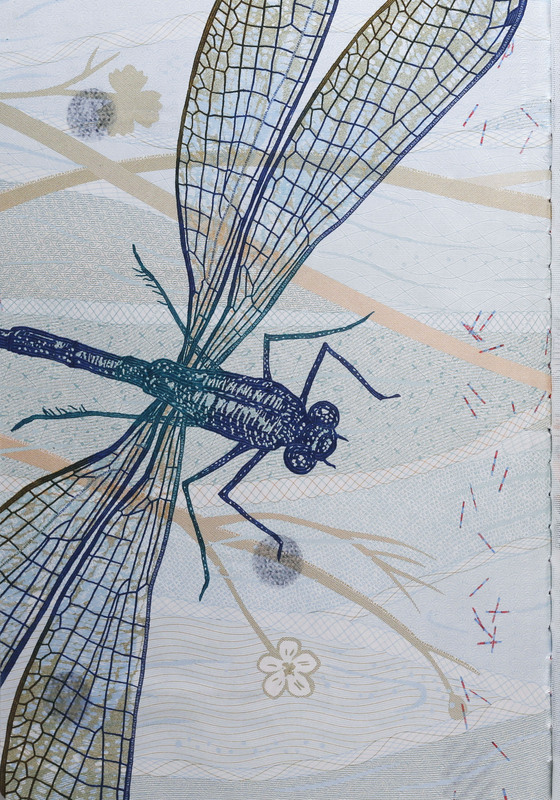 At present, 44% of countries worldwide do not have comprehensive birth and death registration. Two years into the 2030 Agenda the pace of progress needs to quicken. Valuable work has been done to show the benefits of CRVS systems in terms of social outcomes and public goods, but the economic value has not been adequately demonstrated in terms of cost savings and return on investment. This evidence is an essential complement to the social and rights-based arguments that need to be marshalled to convince decision-makers at the highest levels of government and among the donor community to prioritize investments in CRVS systems and explore new ways to make them sustainable. The Economic Case for CRVS project will bring together the evidence to show that well-functioning CRVS systems provide a range of economic returns. This information session will provide an overview of the plans and next steps in the project and allow participants to share thoughts and ideas for the work. A Steering Committee, comprising representatives of Governments, civil society, UN Agencies are currently working on developing the concept note and the methodology, and a request for proposal will be developed and disseminated soon. Why does your identity matter? 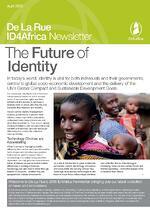 Every year De La Rue create a newsletter especially for ID4Africa. 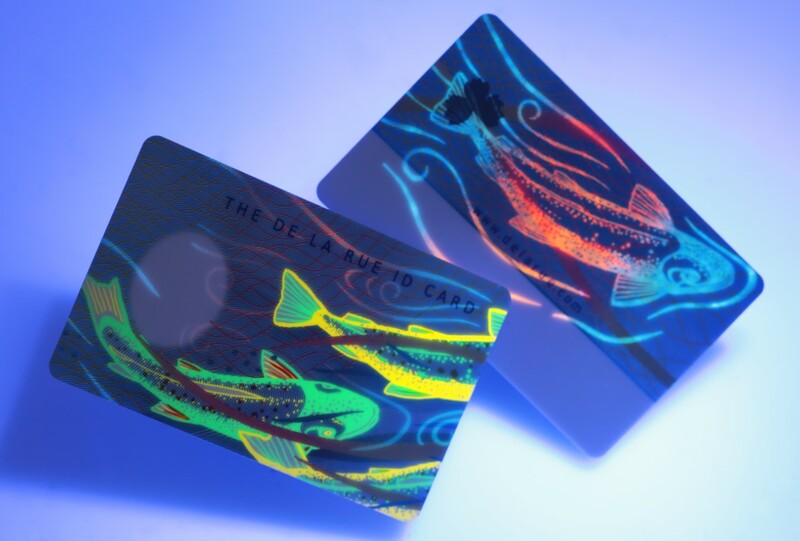 In this issue we discuss the future of identity, namely how technology choices are accelerating, the fundamentals in delivering a digital future, and how to define solution design. 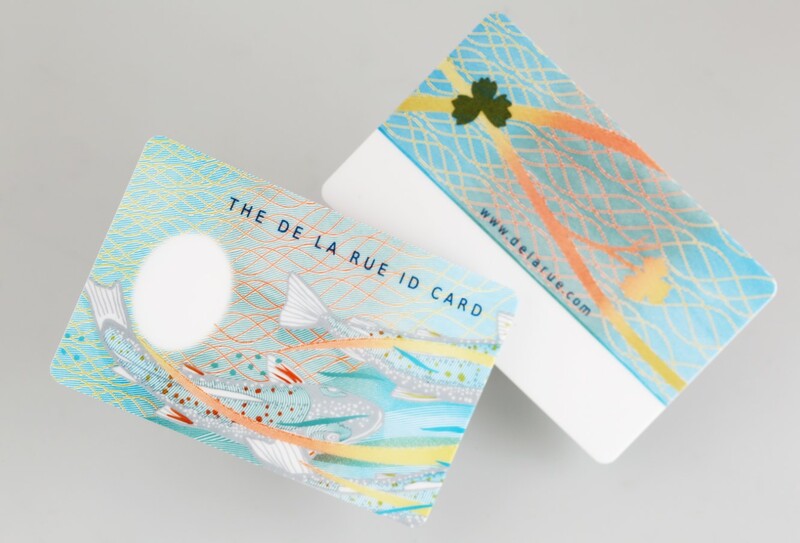 We introduce The De La Rue River Book that showcases world class design techniques coupled with the latest security features and innovations, and we explain more about De La Rue’s ID card solutions. 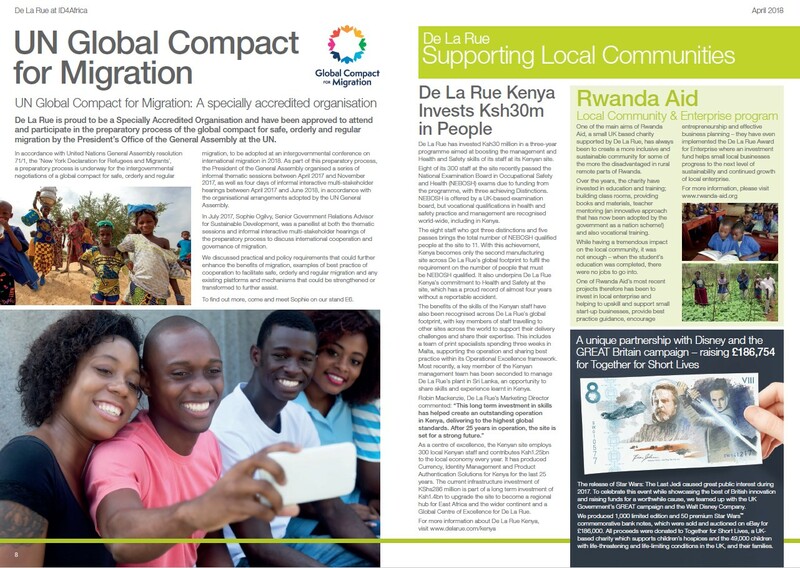 You will also find a page delving into De La Rue’s Heritage, followed by details on how we support local communities around the world and highlight our involvement with the UN Global Compact for Migration. Finally we introduce our team attending this year’s ID4Afica in Nigeria, visit them on stand E6 where they look forward to welcoming you.